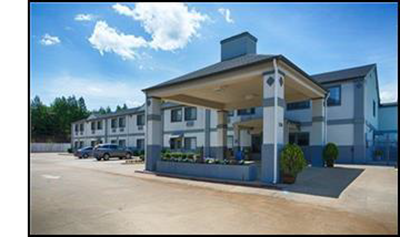 ​​TEXARKANA AREA - Best Western Pineywoods Inn, a 42-room hospitality property located in Atlanta, Texas has been sold. Best Western Pineywoods Inn is located at 306 US Hwy. 59 Loop approximately 30 miles south of the Texarkana metropolitan area. Constructed in 2001, the two-story, 42-room midscale hotel is nestled in the Pineywoods region of northeast Texas. The property features an outdoor swimming pool, fully equipped business center, breakfast area, and meeting space.